Wanted Children's chess club in Altrincham is seeking to appoint a Chess Coach. 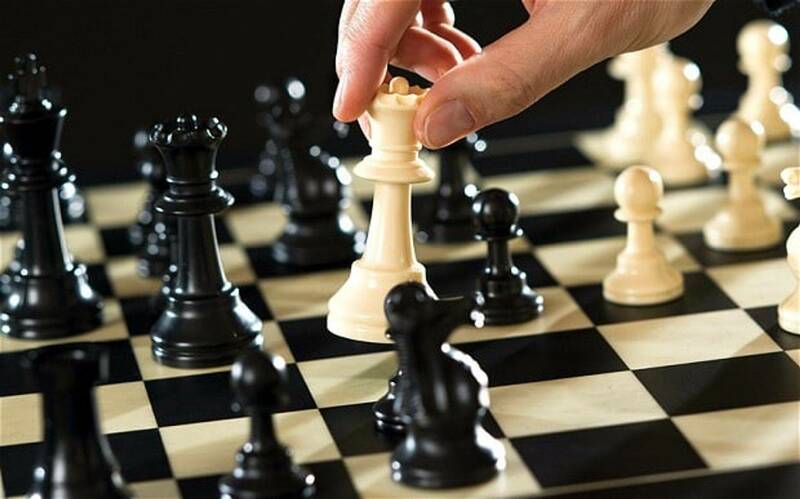 Children's chess club in Altrincham is seeking to appoint a Chess Coach. The successful applicant will be comfortable working with children in the age range 6-11 years. The level of chess is basic, and at best below grade 80. Terms by agreement. Must be prepared to achieve (or be in possession of) appropriate clearance for working with children.